Once an order has shipped out, we will send you a Shipping Confirmation email that includes your tracking number. Just click on the link and it will take you to China Post Air Mail, UPS, DHL, FedEx, YW56 or other website, depending on who shipped your package. From there you can use the tracking code to track your package. 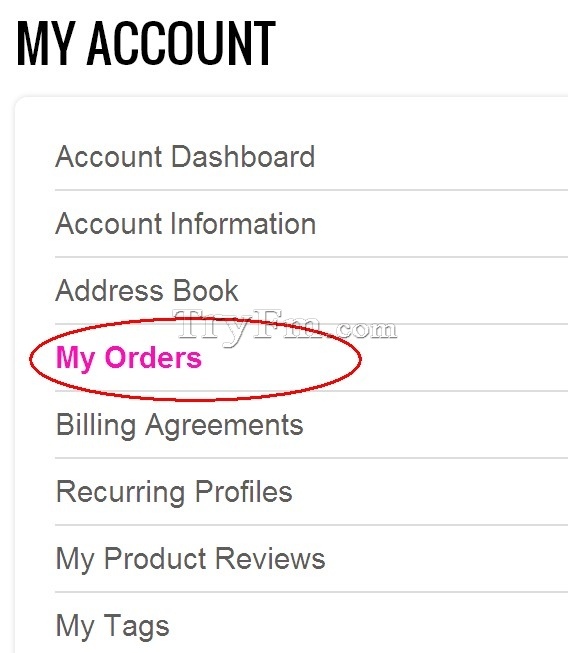 2.Click “View Order” on the order you want to track. 3. 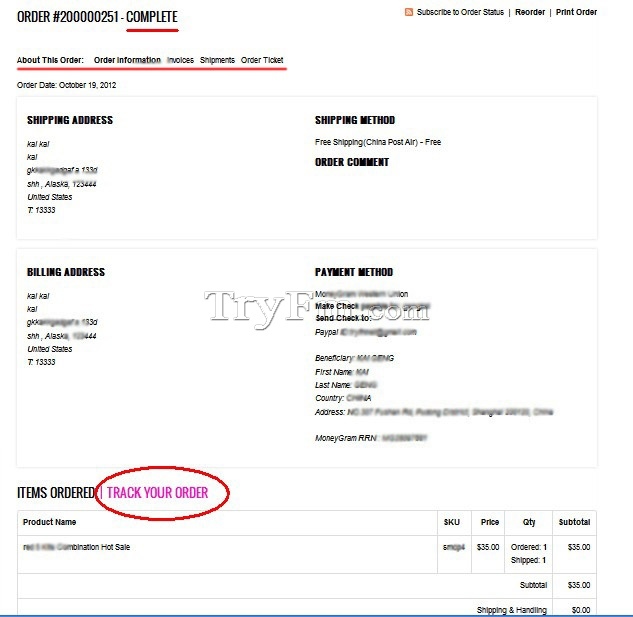 Click on "TRACK YOUR ORDER" in the order detail. Note: unfortunately tracking is not always available. Please contact us when it is not available.